2017 is just around the corner. *GASP* For me, 2016 flew by. Maybe it was because I finally made a much-needed move (3 weeks ago, hurrah, bigger and brighter). Which is probably why I forgot I had the below organizers. They were packed away and I just found them. Sometimes, rainy days and Mondays are a-o-k. I wouldn’t have spent my morning unpacking if the sun was out. While everyone else is working on getting last minute Christmas gifts, I’ve been looking for ways to start 2017 on the right foot. Organizing while unpacking is one way I’ve been making sure 2017 will run smoothly. I’m determined that I’m going to continue to work on ways to organize my life. Disclosure: I received the following At a Glance weekly/monthly appointment books from Shoplet for review purposes. The best weekly, monthly, appointment books I’ve found for bloggers, students, office workers or anyone, was on Shoplet. Shoplet has such a big range of office supplies, I knew I’d find the perfect way to keep me organized. 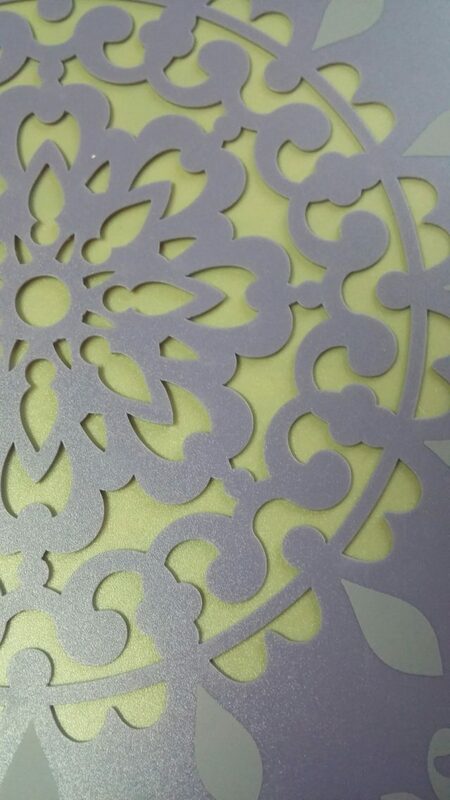 These books are beautiful with gorgeous details. I’m a detail person. I love unique and I love bling. These appointment books come in two sizes. A personal size that I can keep in my handbag and a larger size for my desk. No matter where I am or what I’m doing, I can see what I need to do on any given day. I love purple so I was excited to receive these in purple. Colors make me happy :). The calendars/organizers have so many wonderful features, I’m afraid I’ll skip something so be sure to head to Shoplet to check them out. Go ahead and order some while you’re there. Go ahead, I’ll wait… … … Just click on any of my links. Please pardon my not so great photos. I’ve yet to unpack my camera battery charger so I’m relying on old faithful, my cell phone. Don’t you love how detailed this is? There are many styles to choose from for males and females alike. 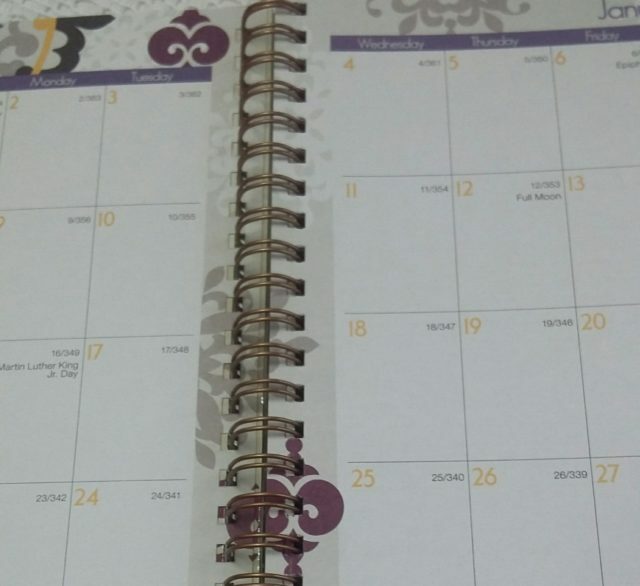 The books provide monthly calendars as well as monthly tabs. They’re made with quality paper and I love how my hands just glide across the paper. 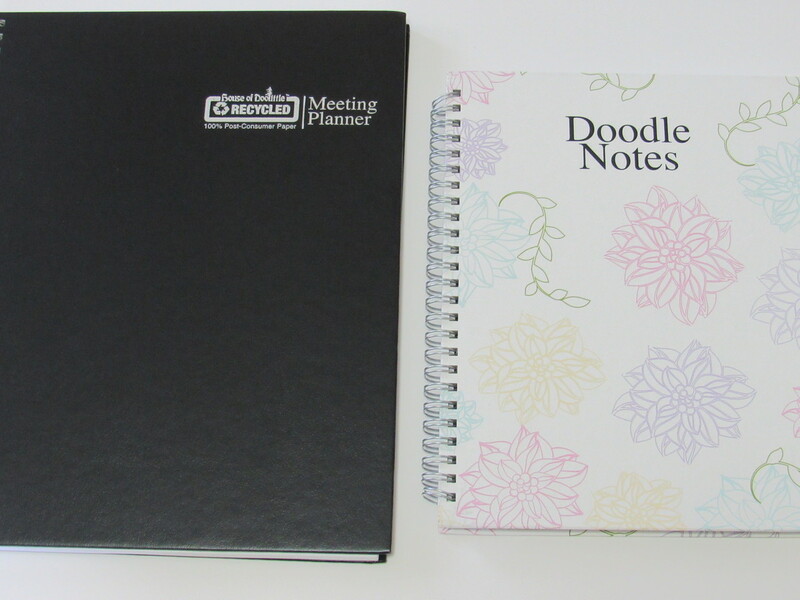 Two different options for jotting down your important appointments. If you know anyone that could use a little organization in their life, please share my post with them. In fact, I’d love it if you’d share this with your social media followers. Shoplet isn’t just for office supplies. 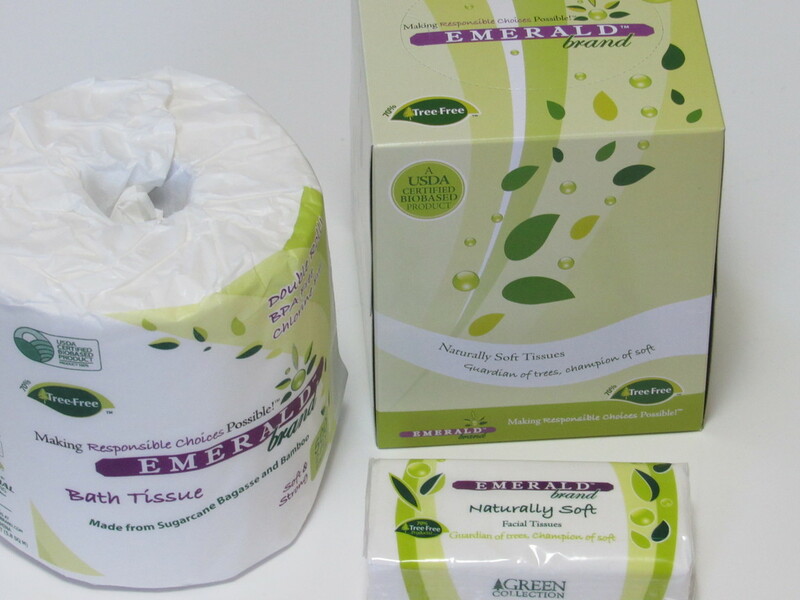 I love that I can find my cleaning supplies as well as medical supplies, all in one place. And if you’ve seen any of my previous Shoplet reviews, I’m sure you know that also have great office furniture. Scoot on over to connect with Shoplet on Facebook to keep up with all of their news and promotions. 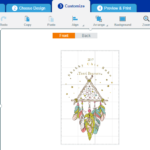 This planner looks awesome!! I just grabbed one for 2017, but I honestly always use more than one planner haha! This looks awesome. Thanks for sharing! I am becoming more and more of a planner addict and love seeing all of the different elements you can use. I am a planner junkie always on the lookout. This one might work for a specific area of my life this coming year. I just managed to buy myself some organisers ready for 2017 planning though In have already started. Definitely loving these for sure. 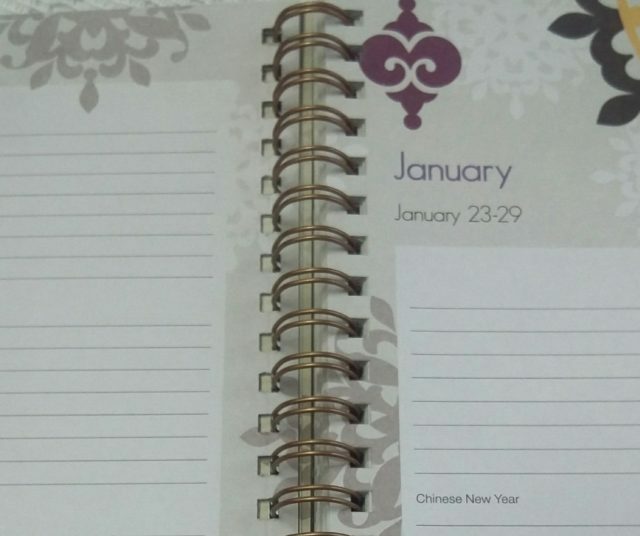 I started using a planner again last year and found it really helpful. It does keep you organized and let’s you see what you’ve accomplished. Thanks so much for sharing information on Shoplet! 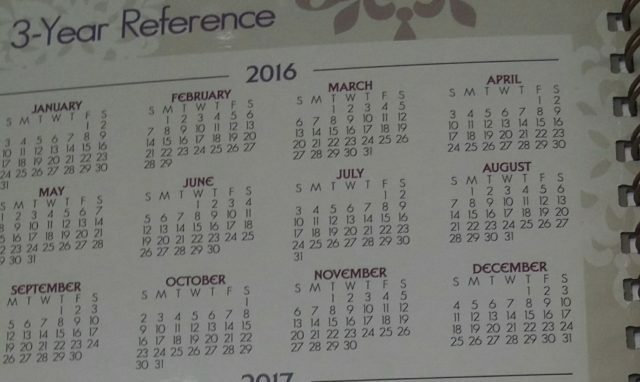 I have been trying to find a good calendar/planner and I will certainly take a look there. 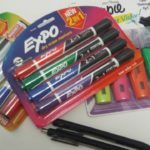 I got one of these but gave it to my daughter’s teachwer and she loved it! This is awesome. I love making sure that I have a planner to keep track of the things that I need everyday. I love this one! I haven’t decided which planner to buy for next year. Planner makes my daily task easier and always remembering. I love yours, it’s really cute and unique. What a chic planner! 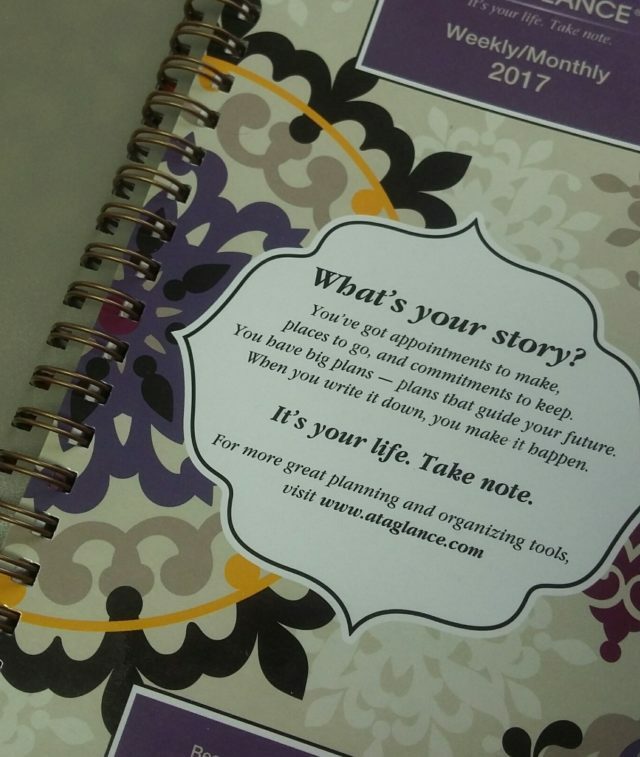 Last week, I received a gift form my mommy blogger friend and it’s a planner! This one is cute! I still need to pick up my planners for 2017, I have been waffling back and forth on which one to choose, there are so many that I like! I’m definitely going to check out Shoplet, thanks for your post! That’s a really nice planner. It would make a great Christmas present or even a birthday gift. I have to check Shoplet! 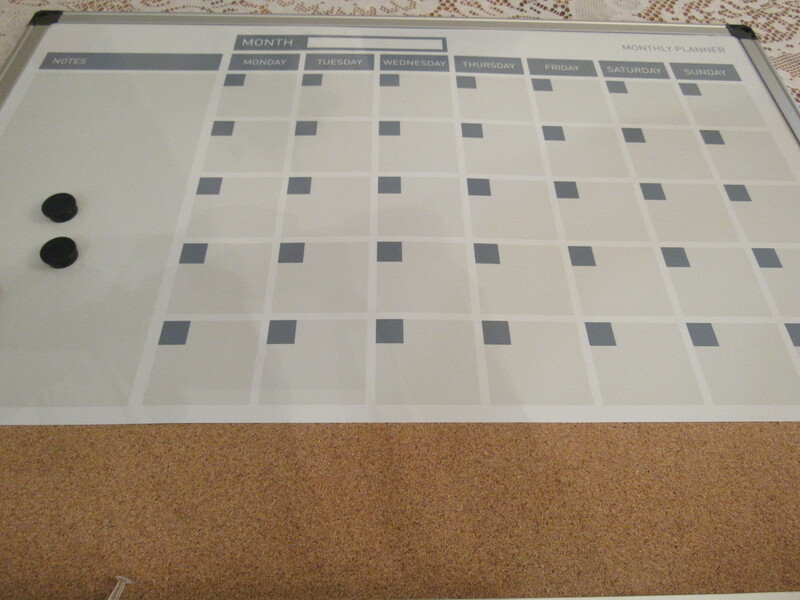 I am a collector of “planner” this one is perfect for me, i think i will love the paper quality! I love that planner! Every year, I get a new one but it takes me a long time to pick one that would really suit my needs. 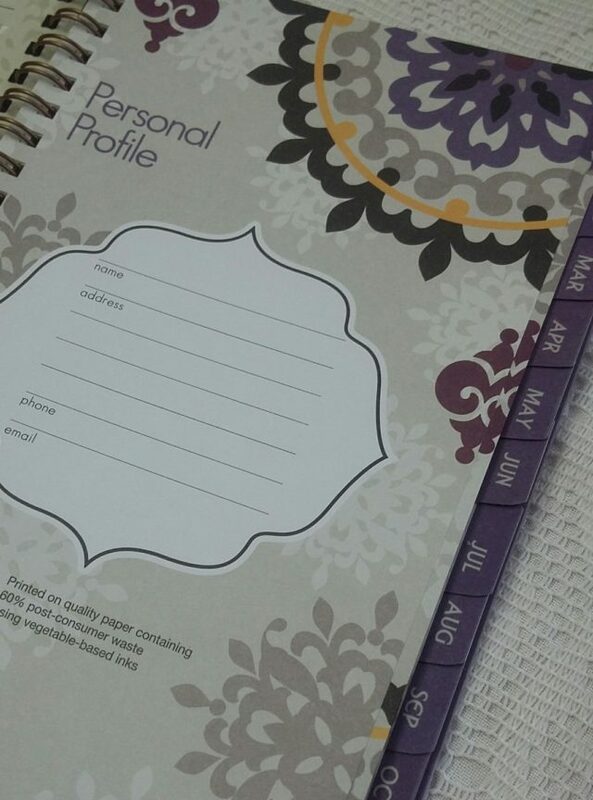 I think that this planner has every thing I would need to stay on top of my game.